A Faculty Lecture with Belfast Food Tours especially for Out to Lunch, we’ve asked Lisburn Road butcher and local legend Michael McCormick to take us step by step, nose to tail, through an entire lamb. 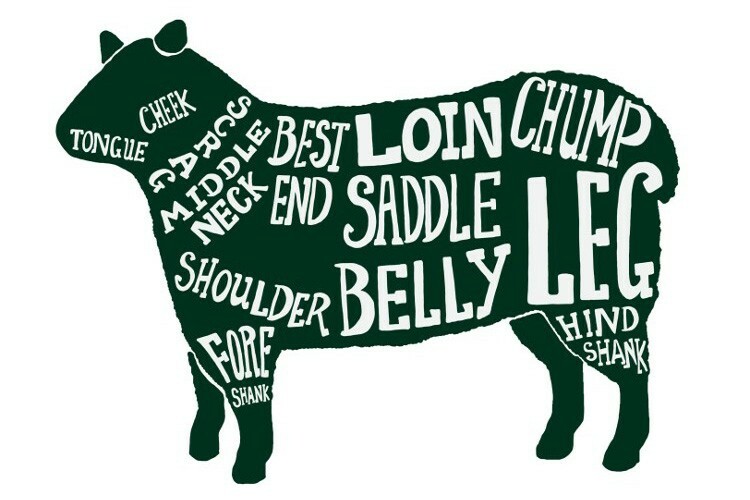 Michael will take us through the animal, not just showing us how it’s broken down but where certain cuts come from, how best to use them and where you can get best value. Safe to say this lecture isn’t for everyone but if you like your meat and prefer to know where it comes from and not just buy it wrapped in cling film in the supermarket then this is the lecture for you.